Character Sheets can store settings for all characters in the useroptions section of the sheet.json file. These settings can be updated easily in the Game Settings. An simple example of what can be done with these settings can be found in the Star Trek sheet.json file. 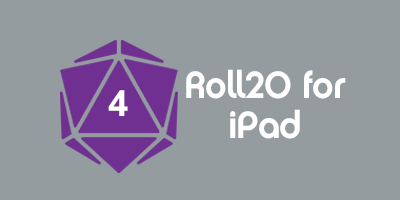 More complex examples can be found in the D&D 5e by Roll20 sheet.json file, or the Pathfinder Official sheet.json. This page was last modified on 18 April 2019, at 16:58. This page has been accessed 1,353 times.